It was a few days before Christmas in 1996. Dan and I had been working with a struggling Free Methodist church plant in NE Brazil and the pastor had just quit. We were crying out to the Lord to show us how to bring health and stability to this fragile ministry when we received a phone call from a complete stranger. The next year, João and Cida and their pre-teens, Tamaris and Filipe, moved up to Petrolina. The Lord used them in many ways to build up and encourage the churches in the northeast. 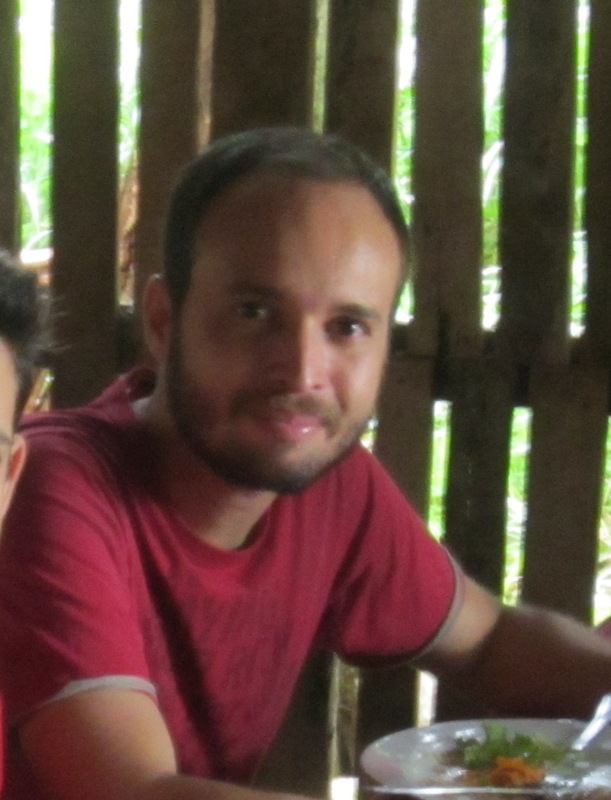 João began as a lay leader and later assumed pastoral leadership of the Areia Branca FMC. These memories have been especially strong almost two decades later because João’s son, Filipe, has recently moved to Brasília in connection with his job and has offered his services to our church planting team. Filipe is a gifted musician and a wonderful addition to our worship services. We feel honored that the Lord would bless our lives not once, but twice, through the servant hearts of this dear family – and both times just before Christmas! Awesome the way God works sometimes even before we ask!! That is such exciting news!! Isn’t it wonderful how God works things out? Give Filipe our lembrancas! Talk about God’s faithfulness to the Kingdom! What an incredible story of God working through families dedicated to Him. God is so amazing! I bet He thoroughly enjoyed blessing you like that! Merry Christmas! I’m so thankful for your ministry from and for our Almighty God, May he continue to bless you and your service to Him in 2014.